The 3-star Chanthima Resort offers comfort and convinience whether you're on business or holiday in Prachuap Khiri Khan. Offering a variety of facilities and services, the hotel provides all you need for a good night's sleep. Car park, laundry service/dry cleaning, valet parking, pets allowed, restaurant are on the list of things guests can enjoy. Guestrooms are designed to provide an optimal level of comfort with welcoming decor and convenient amenities like desk, television, non smoking rooms, inhouse movies, shower. To enhance guests' stay, the hotel offers recreational facilities such as private beach, garden, water sports (non-motorized), water sports (motorized). 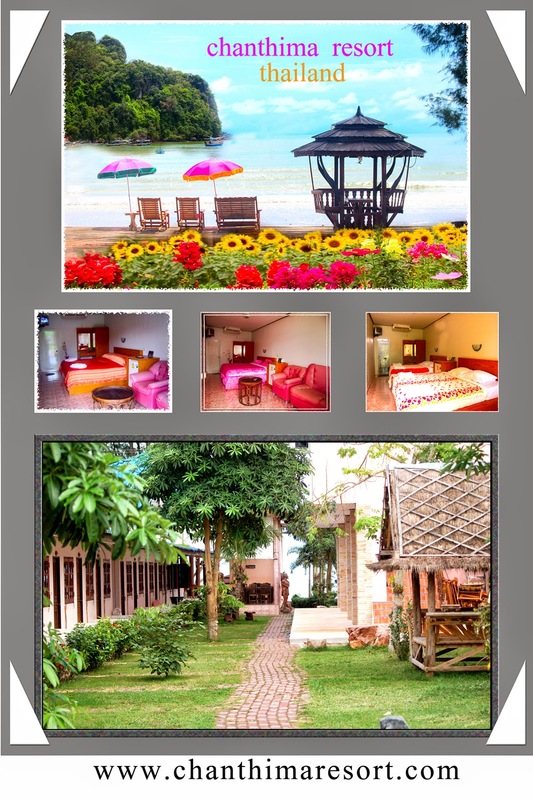 Convenience and comfort makes Chanthima Resort the perfect choice for your stay in Prachuap Khiri Khan. Chanthima Resort offers rooms with a private balcony, and provides activities including squid fishing and snorkeling. The resort is a 45-minute boat ride from Khao Talu National Park and an hour’s drive from Hua Hin Airport. Chanthima Restaurant serves Thai seafood specialties, along with refreshing drinks. Guests can play a game of billiards, football, or sing their hearts out in the karaoke room. Alternatively, they can arrange an island tour by boat, or simply request for a relaxing massage. Staff at the 24-hour front desk can assist with laundry or bicycle rental services. Chanthima also provides meeting facilities and free parking on its premises. With sweeping views of the beach, the Chanthima Resort offers air-conditioned rooms with free Wi-Fi access. 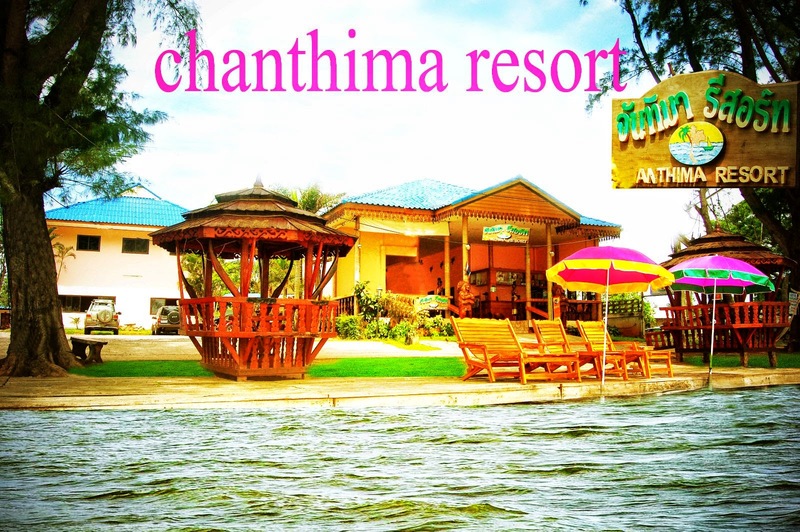 The Chanthima Resort features a swimming pool, meeting rooms and a dry cleaning service. Guests of the Chanthima Resort can also opt for a relaxing massage, or rent a bike to discover the surrounding area. The rooms at the Chanthima Resort offer cable / satellite channels, a TV and a private bathroom. The resort has several rooms designed to accommodate families. The Chanthima Resort also features a restaurant and a bar. The property also provides a daily breakfast. The Chanthima Resort conveniently provides free parking for guests. For fishing enthusiasts, the resort is located close to prime fishing spots.